Autodesk recently released “Autodesk Genuine Program” in the United States. This program is intended to inform the users that the software he is using is illegal. If you are using a pirated software, you will see this warning. This program is similar to what Microsoft started years ago. The warning will warn the user that his software is not genuine. It is just a warning because the users often don’t know if they are using counterfeit software. 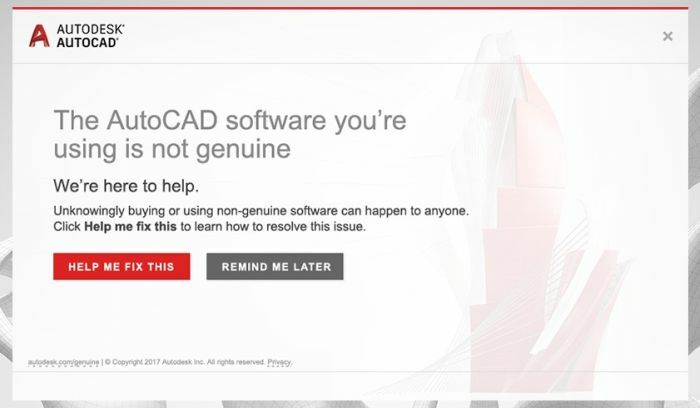 Autodesk certainly expects that the customer to subscribe to their software (Autodesk doesn’t like the term “purchase” now). If you see this warning, you should resolve it soon. It would be embarrassing if the warning shows in front of an important client. If you want to know more about the program, you can find more information here: Autodesk Genuine. ah, thanks for the clarification Edwin. actually it also shows up for files that were done in other non autodesk software, like BricsCAD, to my knowledge. This one checks your serial number, not the DWG file. 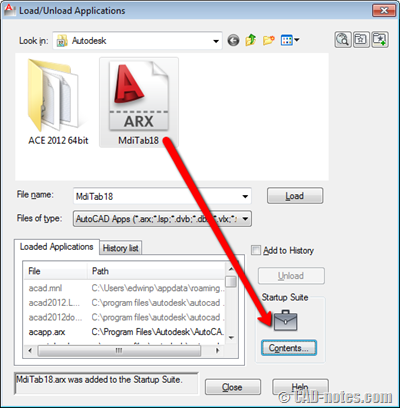 AutoCAD has several key combinations that will help you to access more options/tools easily. 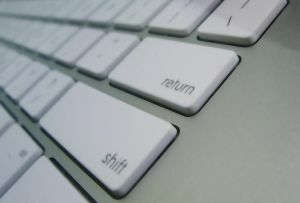 This article has 6 shift key combinations that you can use!